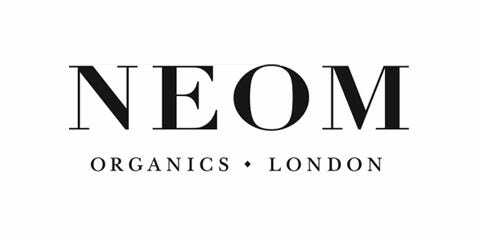 Blend luxury pampering and organic, natural ingredients and you have NEOM Luxury Organics! This sophisticated British brand specialises in creating home fragrance, bath and body products with a focus on the highest quality organic and natural ingredients. Whether you need to de-stress, boost your energy or feel calm and focused, we're pretty sure NEOM has just what you need.